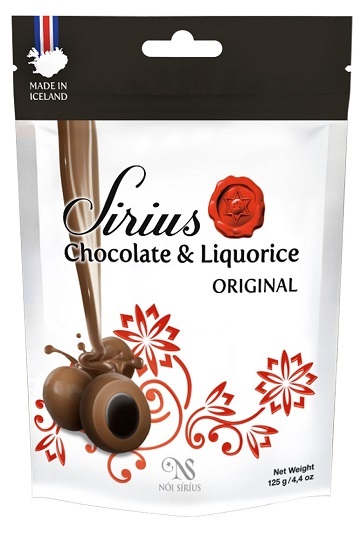 Noi Sirius Icelandic Milk Choc covered licorice Original, 125 grams / 4.4 oz. A simple but delicious Icelandic chocolate and liquorice mix. For decades, through isolation, Icelanders have developed special taste preferences. This has led to the creation of Icelandic liquorice, known as Lakkrís: softer, sweeter and saltier than most liquorice products available. Liquorice experts around the world call it a unique, luxurious experience, while in Iceland it is the most common liquorice to enjoy. 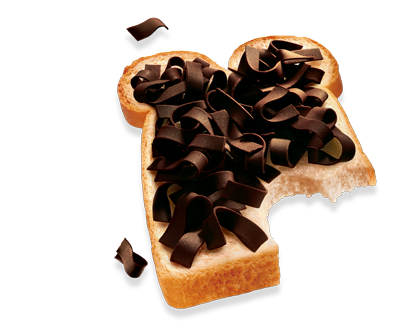 This is chocolate like no other, crafted from an old Nordic recipe since 1933, which grants it an incredible smoothness and silkiness. This product was added to our catalog on Monday 17 December, 2018.